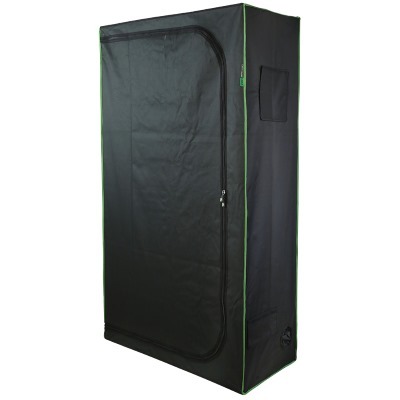 pH Perfect Sensi Coco still has all the benefits of the original and in addition it’s been optimized specifically for Coco Coir growers. 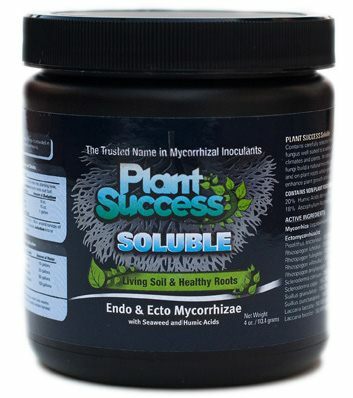 pH Perfect Sensi Coco still has all the benefits of the original and in addition it’s been optimized specifically for Coco Coir growers.It’s a known fact coco coir naturally attracts and binds to calcium and magnesium.This means your average nutrients will have a greater percentage of their Ca and Mg bound to the growing medium and not transported to your plants (where you want them)… potentially starving your precious crops! 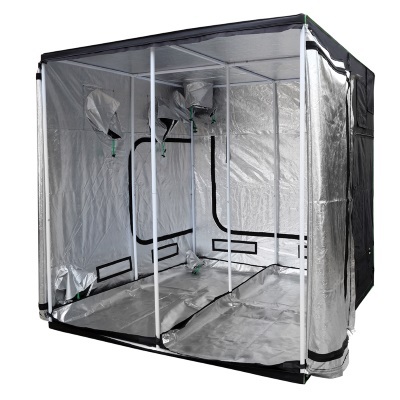 Designed specifically for growers that use coco coir. Advanced Nutrients Sensi Grow 4L A + B has been specially designed for use with all hydroponics, coco and soil growing mediums. 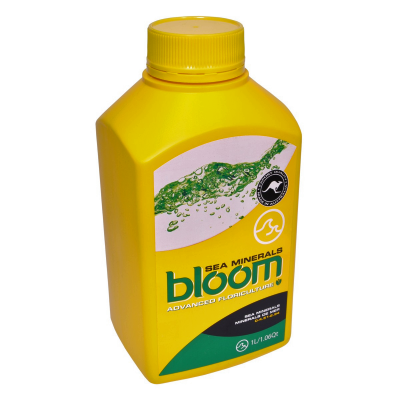 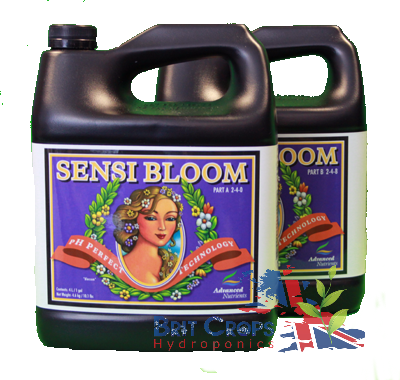 Advanced Nutrients Sensi Bloom 1L A + B has been specially designed for use with all hydroponics, coco and soil growing mediums. 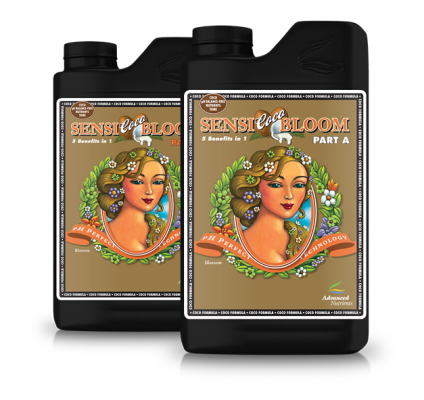 Advanced Nutrients Sensi Bloom 4L A + B has been specially designed for use with all hydroponics, coco and soil growing mediums. 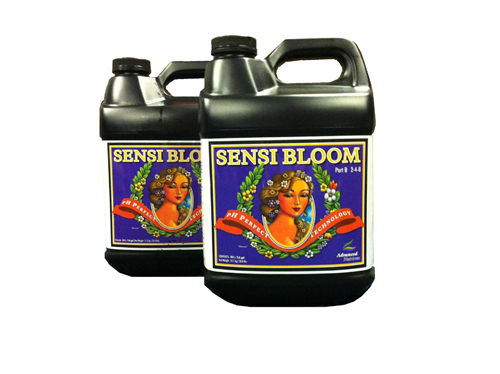 Advanced Sensi Bloom COCO 1L. 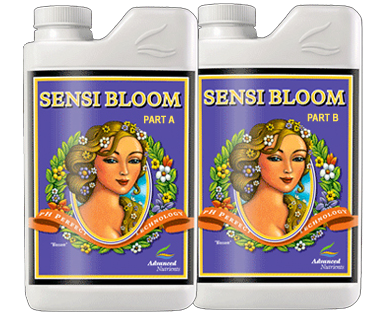 Advanced Nutrients Sensi Bloom 10L A + B has been specially designed for use with all hydroponics, coco and soil growing mediums. 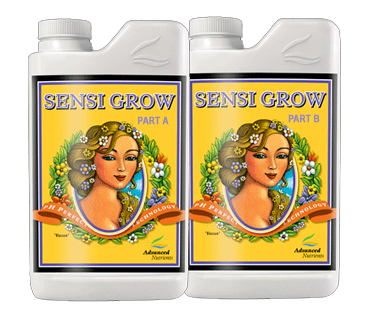 Advanced Nutrients Sensi Grow 10L A + B has been specially designed for use with all hydroponics, coco and soil growing mediums. 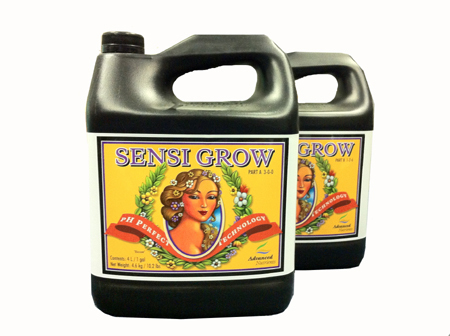 Advanced Nutrients Sensi Grow 1L A + B has been specially designed for use with all hydroponics, coco and soil growing mediums.